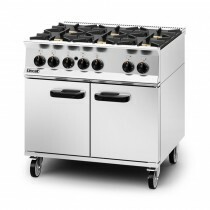 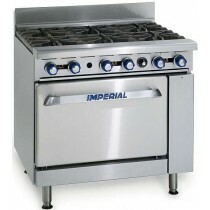 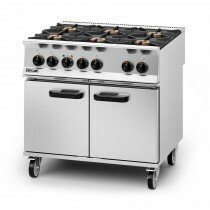 Medium duty 6 burner gas oven, 900mm wide but only 600mm deep. 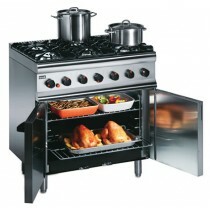 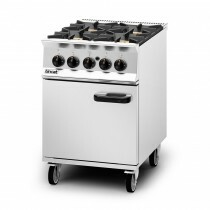 Medium duty 6 burner gas oven. 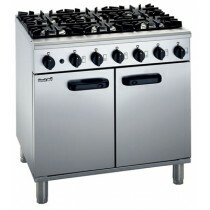 914mm wide. 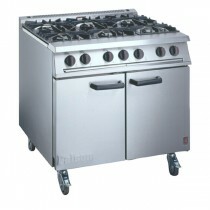 Heavy duty 4 burner gas oven, 600mm wide.